Attention NEPA Bass anglers. 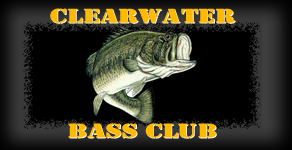 The clearwater Bass club is seeking new members for the 2019 season. We extend an invitation to anyone interested to contact a club officer for details. We look forward to hearing from you and having you join us for a fun 2019 season of fishing in PA and NY.